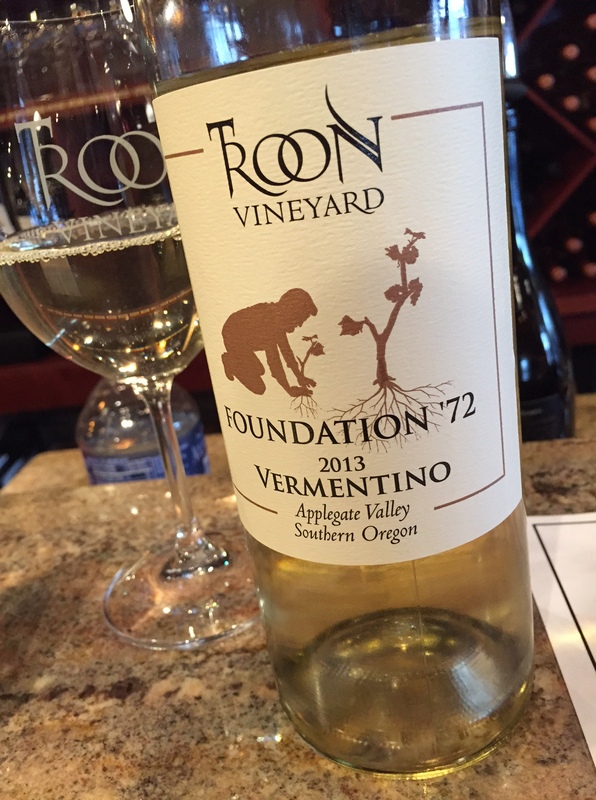 Thirty Oregon Wines in Thirty Days, day 25: Vermentino in Oregon?! | the wine snob. 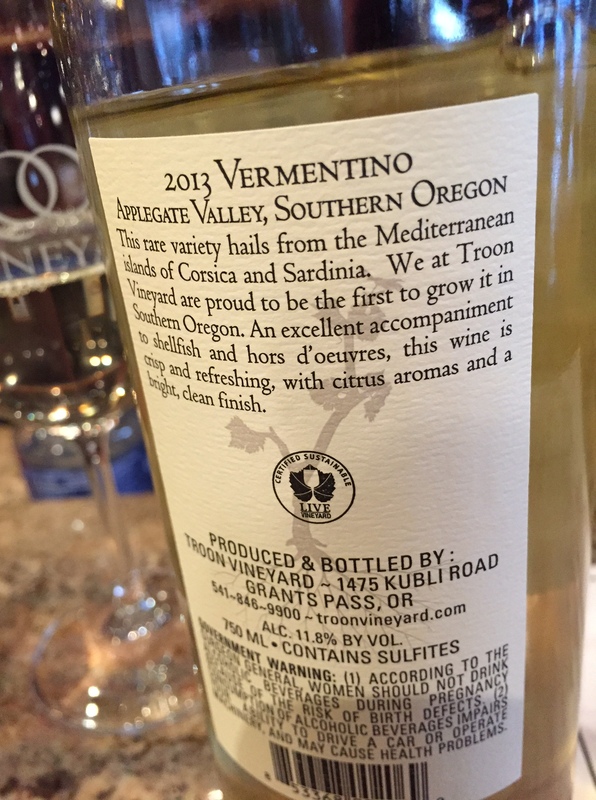 ← Thirty Oregon Wines in Thirty Days, day 24: Brittan Syrah!